It has been 6 years since AR Shelving began its journey with the DIY chain Sodimac. Thanks to the opening of a subsidiary in Chile, with permanent stock that serves store and online purchase orders, the growth of sales and development of the family has been amazing. 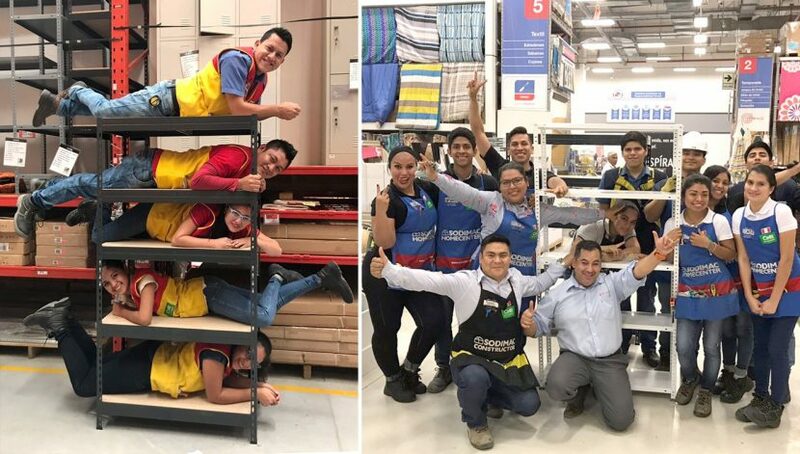 AR Shelving is currently a corporate vendor in all Latin American countries where the chain operates, including: Chile / Peru / Colombia / Uruguay / Brazil / Argentina and Mexico. These results are a reflection of the work done not only at the marketing level, with the most relevant assortment of the market, but also at a commercial level, with visits to all the Group’s stores to provide training in all the novelties and encourage prescription. Additionally, Sodimac´s B2B catalog sale was launched last year. This has also allowed us to develop Sodimac’s business in add-value products for industrial porpose. 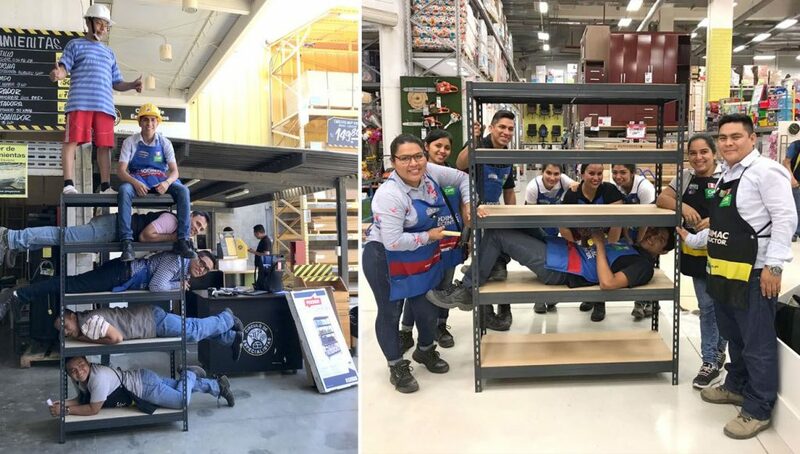 In the words of Ivan Nasser, responsible for merchandising in Latin America: “Prescribing our products through in-store training is the key to the success of AR Shelving in Sodimac. If we add to this the most complete B2B catalog, it makes us the best partner for the development of the storage business“. Enclosed you can see some examples of the great relationship between SODIMAC´S sales manpower and our commercial network.